Successfully saved Instant Pot Tuscan Chicken to your Calendar. You can also save the ingredients to your Grocery List. 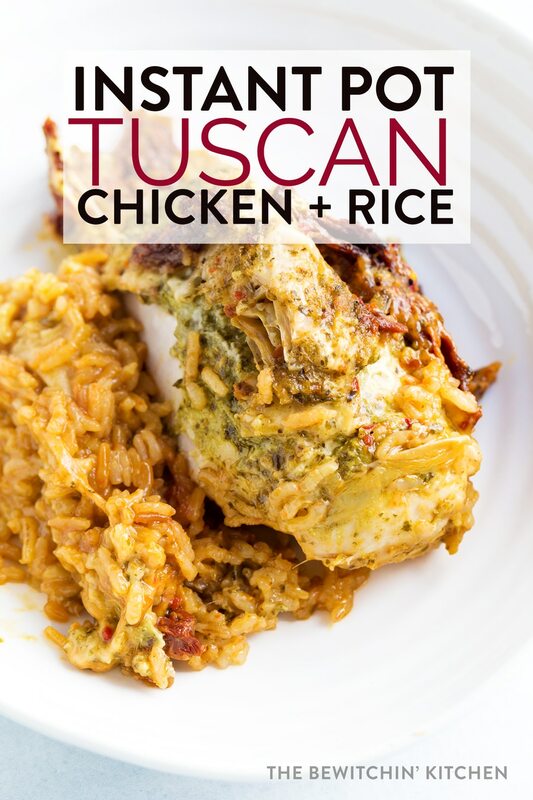 Ready in just 15 minutes, this Instant Pot Tuscan Chicken and Rice will fill up your bellies without filling up your time. Make this low carb and keto by skipping the rice.